Batesville is governed by a Mayor and eight City Council members, each representing a Ward. To see a map of the wards, click here. The Mayor serves a four-year term and Council serve two-year terms. The Mayor and Council oversee city departments which are managed by Supervisors who are appointed by the Mayor. Tommy Bryant is a lifelong Batesville resident and a 1970 Batesville High School Graduate. 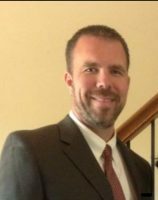 He holds a Bachelor’s Degree in Chemistry and Business from Arkansas College (now Lyon College) and serves on the president’s Council. He has served on the Batesville Planning Commission since 2005. Tommy is a past president and current board member of the Ozark Woodland Owners Association, Inc. and while in the building materials business served on the board of directors of the Arkansas Lumber & Building Material Dealers Association, the Mid-America Lumbermen’s Association and the National Lumber and Building Materials Association. He has held an Arkansas Real Estate License since 1976 and is the principal broker/owner of Bryant Real Estate. 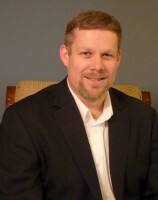 Dr. Douglas M. Matthews is a life long resident of Batesville. He graduated from Batesville High School, University of Arkansas, and University of Tennessee Dental School. Dr. Matthews started his dental practice with his father in 1976. 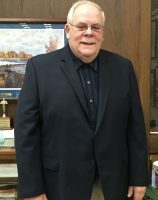 He is a member of the American Dental Association, Batesville Kiwanis Club, and the First United Methodist Church. 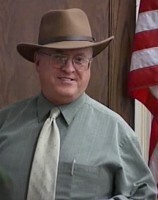 Dr. Matthews served on the Batesville Planning Commission until he was elected to the Batesville City Council in 2005. Julie Hinkle is a lifelong resident of Batesville. 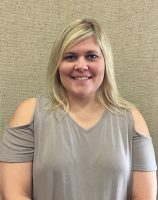 She graduated from Batesville High School and Arkansas State University with a bachelor of science in Corporate Finance. She is employed at Southern Bank as the Branch Retail Manager. She has one son, Carson. Ronda Bryant is a lifelong resident of Batesville, and a graduate of Batesville High School. She obtained a Bachelor of Science in Education and a Master of Arts in Teaching from the University of Arkansas in Fayetteville. Ronda is an educator with the Batesville School District. She stays actively involved in Special Olympics, Batesville Kiwanis Club, the Foundation for Angelman Syndrome Therapeutics, and First United Methodist Church, serving in various different capacities within the organizations. 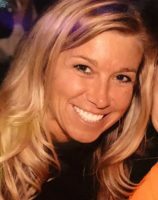 She is married to Josh Bryant, and has two children and a stepdaughter. Paige Hubbard was born and raised in Independence County. 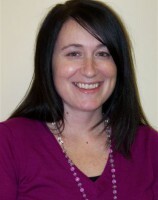 She is a graduate of Batesville High School and Arkansas State University with a Bachelor's Degree in Social Work. Paige and her husband Wes have 4 children. They are members of Believer's Community Church. Chris Poole was born and raised in Independence County. He graduated from Cushman High School and holds a Bachelors Degree in Engineering from Arkansas State University. Chris is employed by White River Health System and also serves as an Adjunct Instructor at UACCB. Chris and his wife Kim have three children.